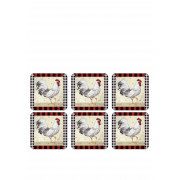 Update your home with this quirky set of 6 Country Touch coasters from Pimpernel which would be a great choice for your dinner or coffee table. 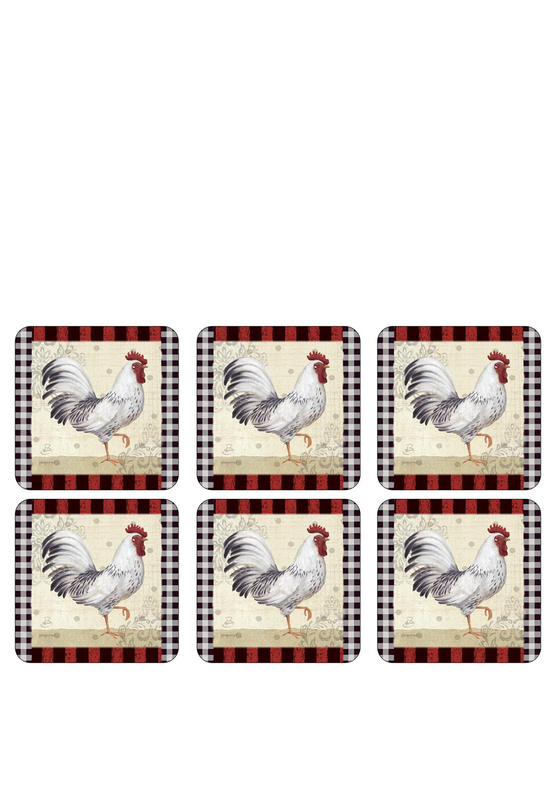 Featuring a cockerel print on each coaster. A great match for the co-ordinating tablemats.